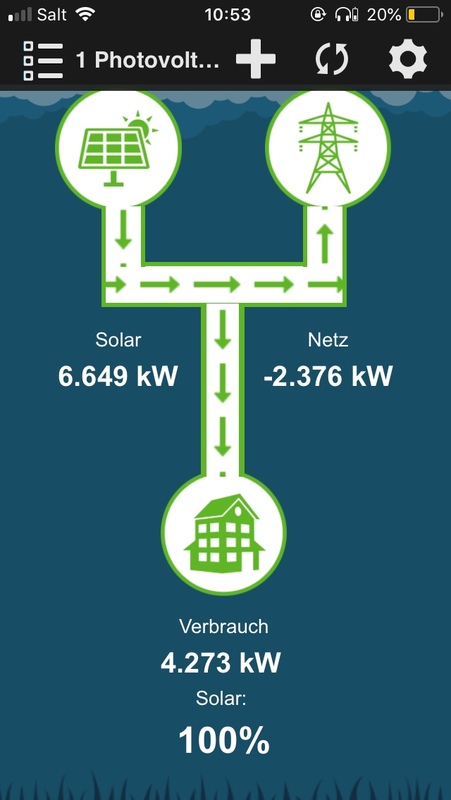 smart-me delivers technology for monitoring, controlling, billing and optimising energy. smart-me energy metering devices combine with cloud platform functions to form a comprehensive energy management system that creates added value for our customers. 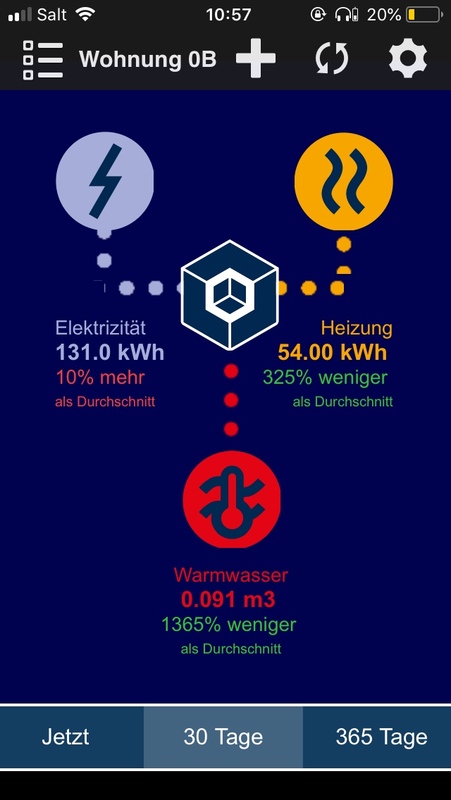 With smart-me, end consumers can have an active say in their energy consumption. 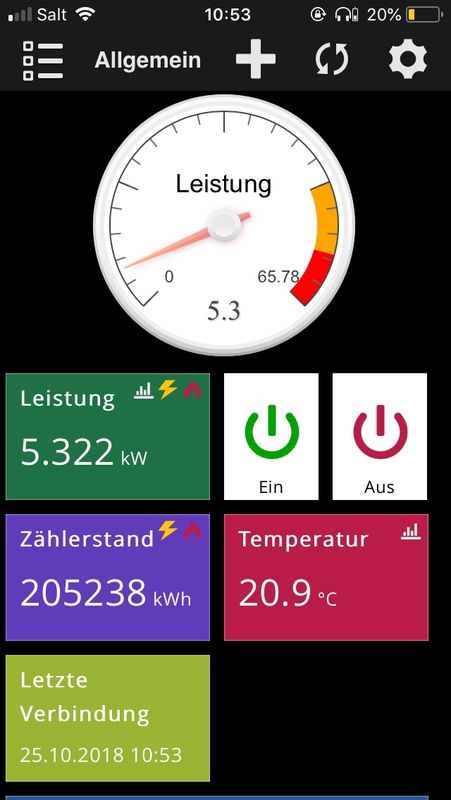 The smart-me app enables live energy monitoring via smartphone. The smart-me plug, a plug-in electricity meter, means that even low-level consumers can benefit. Energy suppliers get a digital customer interface. 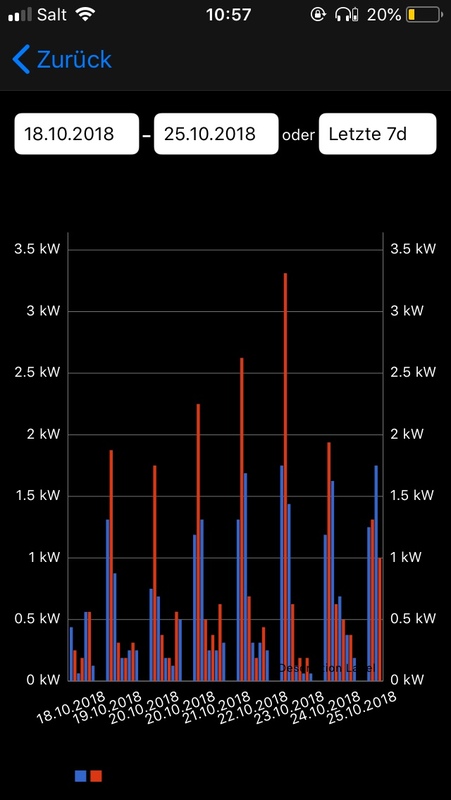 Data can be taken directly from smart-me energy metering devices, indirectly through the smart meter module or from third-party API meters. And it’s not just electricity – you can also monitor and bill for all energy sources. Energy monitoring comes free with smart-me devices. A professional subscription comes with additional energy management functions. smart-eye is priced separately.